Chicago Personal Injury Videos | Power Rogers & Smith, L.L.P. 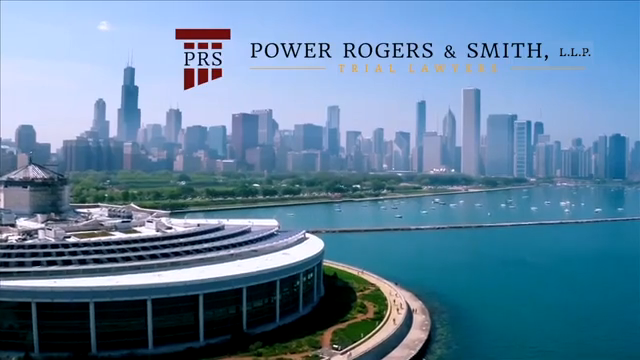 Get to know more about the trial lawyers at Chicago-based injury firm Power Rogers & Smith, L.L.P. by watching these videos.